Hello. My name is CONTA. 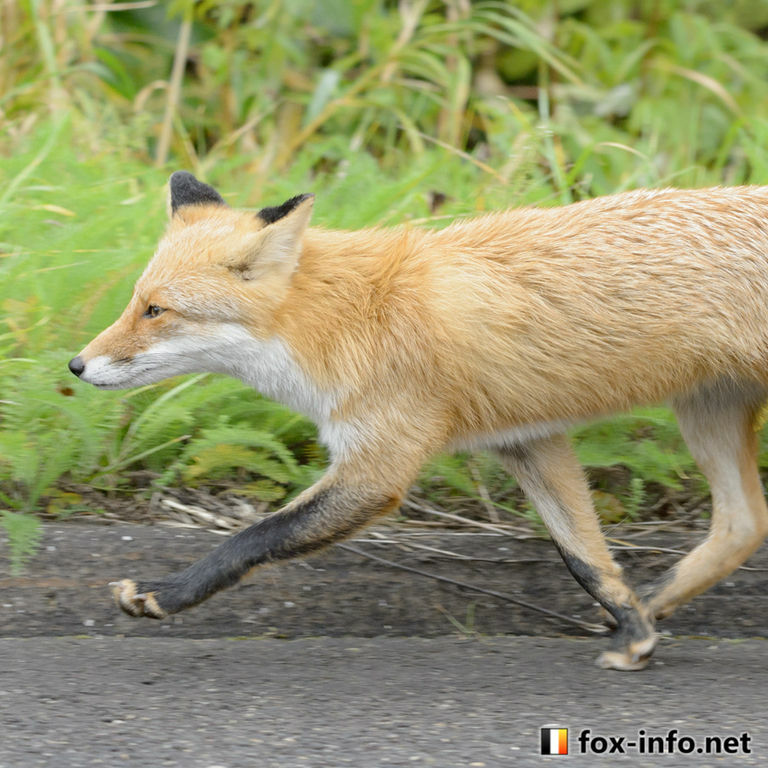 We regularly issue a fox industry magazine "Subjective Foxology Nature Graphics (SFNG)" covering wild foxes. On this page I will post photos that I could not post in the "SFNG". "It's my favorite picture, but it's an unnatural structure, so I excluded it." "The photo was too maniac to forfeit"
I will post such a photograph. 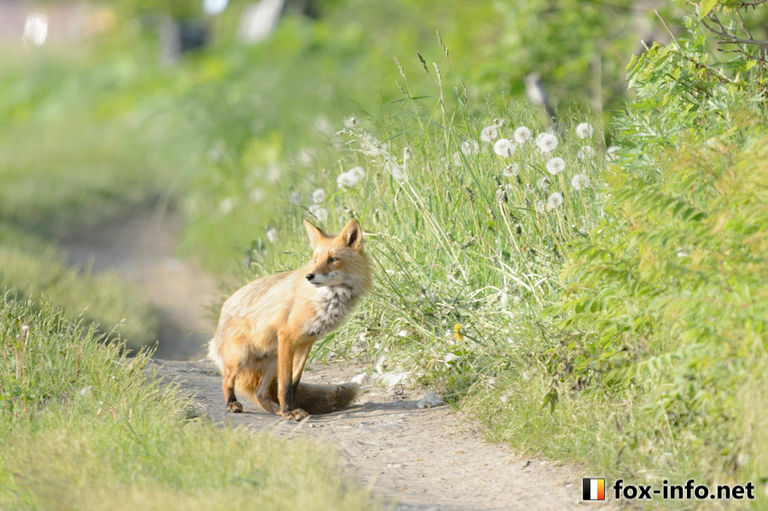 A fox in Hokkaido really has various children. There are some children who do not care at all in human beings, some girls who escape even if they are at the distance of bean grain. Although it is a matter of course, I shoot so as not to disturb the lives of wildlife. 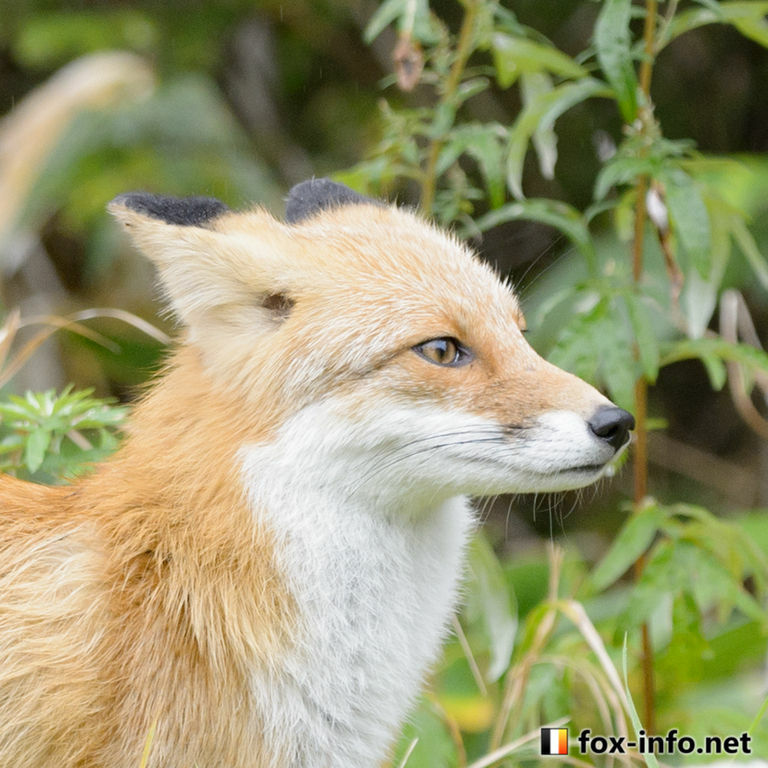 There are also quite a lot of cases that you do not shoot even if there are foxes in front of you. The more we care about the wildlife's lives, the more it will be taken if we do not cover with moving power. High picture taking of wildlife interviewing is proportional to gasoline cost. I want a petrol bill.I am glad to help you. 子ぎつねが行うマウンティングについての考察。 Consideration on mounting performed by fox puppies. ブイに化けたキツネ団子を探せ！ "Where's FOX?" 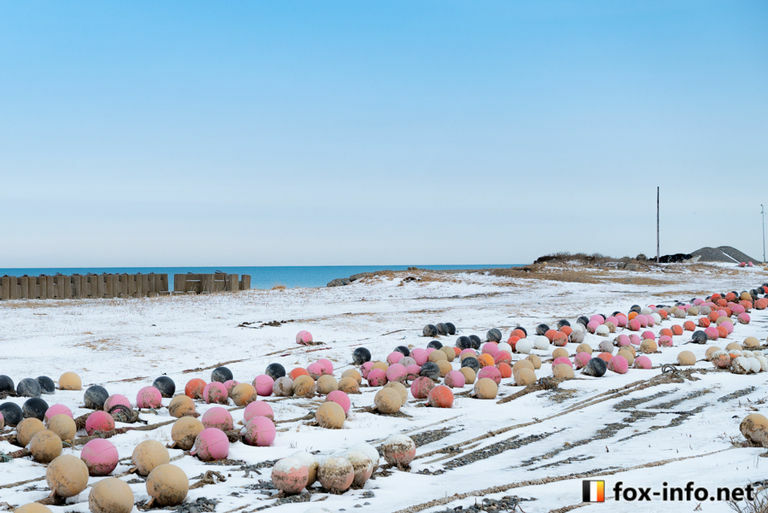 to transform into buoys! キツネ界報PLUS始めました。 Subjective Foxology Nature Graphics "PLUS" started! !